Katerina Belkina propels the characteristics of the Neo-Renaissance into the centre of topical issues. Katerina Belkina grew up in an artistic household. Her mother was also an artist. From 1989, Belkina studied at the School of Art and the Petrov-Wodkin Art Academy in Samara. In the mid-2000s, Belkina became internationally known when the Italian magazine Il Fotografo presented her works in the series "Great Photographers". In 2007 Katerina Belkina was nominated for the Russian Kandinsky Prize. In 2009/2010, she attended the first Fotobiennale of the Russian Museum in the Marble Palace in Saint Petersburg. In 2011, an exhibition curated by Tatiana Kurtanova was arranged at the 4th Moscow Biennial for Contemporary Art. In 2015 she received the International Lucas Cranach Prize for The Sinner. With the series Revival Katerina Belkina reinterprets the historical style of the neo-renaissance and formulates contemporary problems in context with art and psychology. In the last years her work is mainly influenced by staged self-portraits. 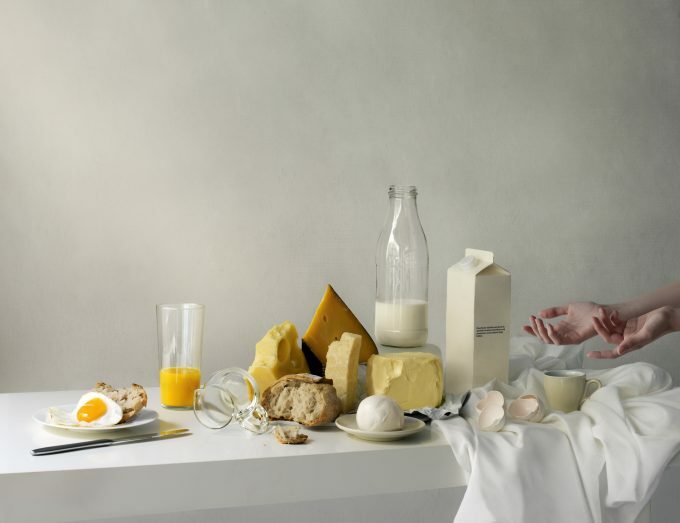 In her award-winning work “Die Sünderin” she stages herself as a pregnant woman. In the background one can see Jesus Christ and the adulteress by Lucas Cranach the younger one. Belkina imitates the clothing of the adulteress and takes up her space by putting herself in front of her. That is how the women gets released from the mess and becomes the protagonist of the painting. 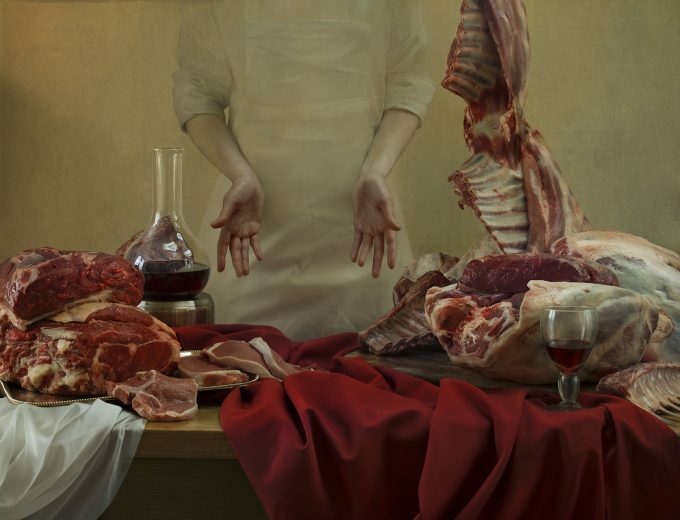 With the series “Paint” Belkina combines artistic and photographic elements and imitates paintings of famous painters.